Amber & Marcia are twisting next! Amber's Amazing Animal Balloons is a business created by Amber Liggett of Beaver County, PA. Her balloons have delighted residents throughout the Tri-State area, and across the country! This 22-year-old CEO owned her entertainment business since she was nine-years-old! Meteorologist Amber Liggett thrills customers with a wide variety of exciting services, and has now engaged her mother Marcia to create balloon art for the business as well. With a constantly growing menu of hundreds of balloon creations, Amber hosts parties, church/community events, weddings, youth groups, fundraisers, company parties, corporate events, and any special event. Don't miss out on wonderful entertainment for you, your children, and guests! 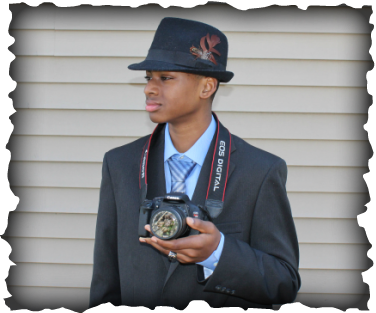 Let Amber's brother Rob capture the special moments in your life with his remarkable photography and customized photo key chains, perfect for any event! Purchase beautiful photography to decorate your home or office, and as the perfect gift! See some samples on his FaceBook page!